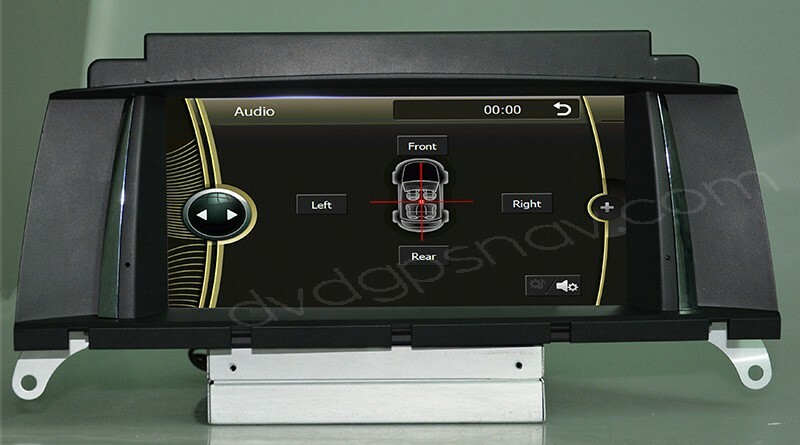 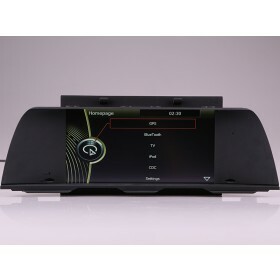 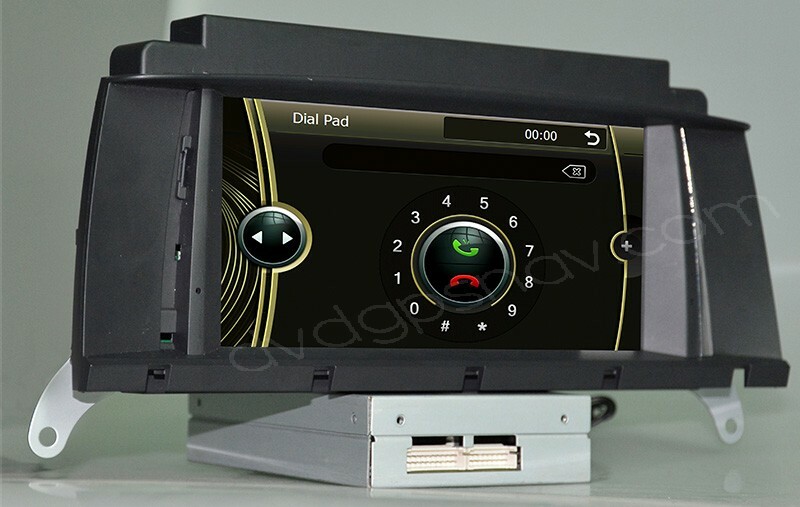 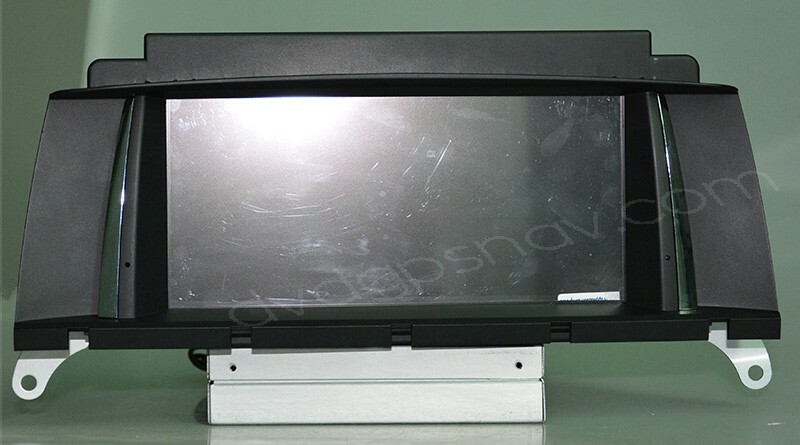 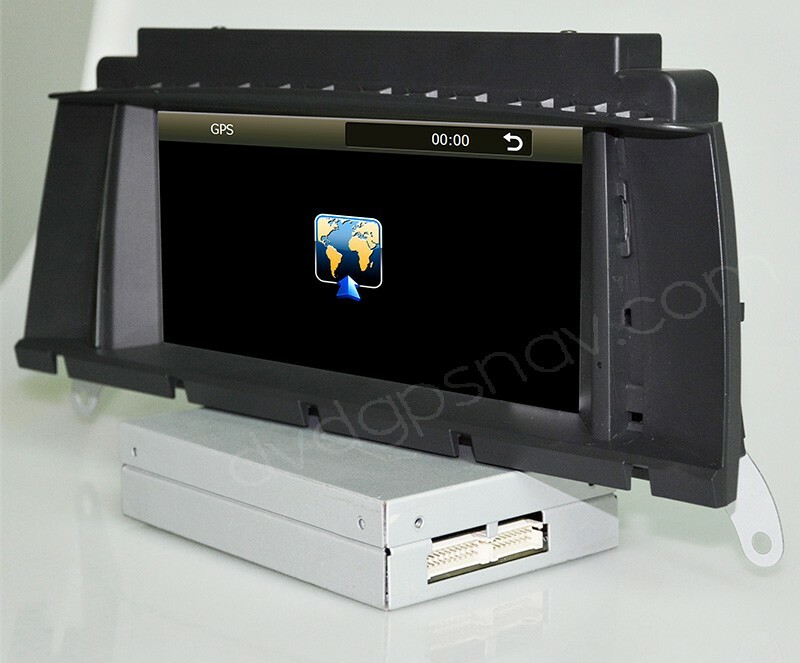 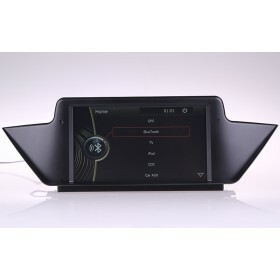 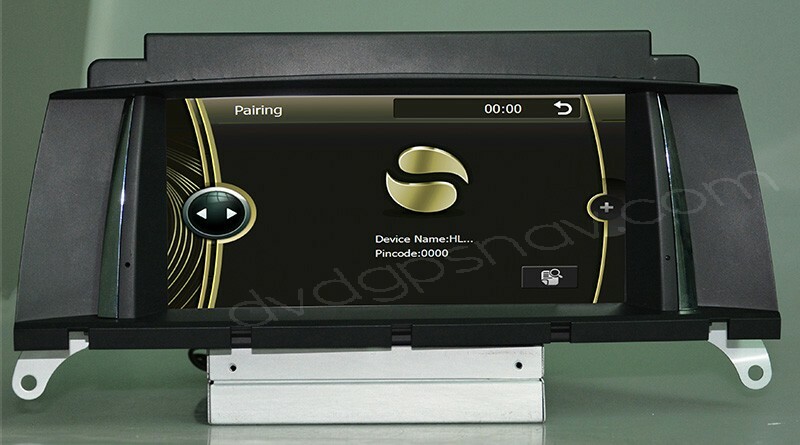 This car gps navigation device is special for BMW X3 F25 2011 and 2012 year model with just a small screen in the dash. 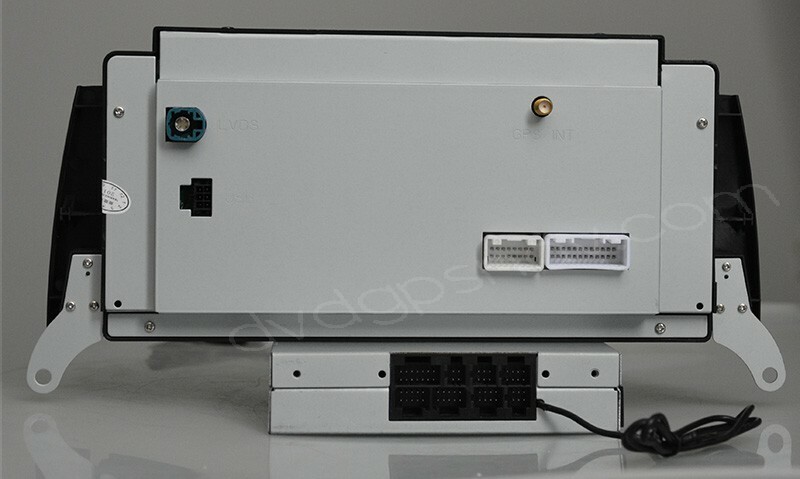 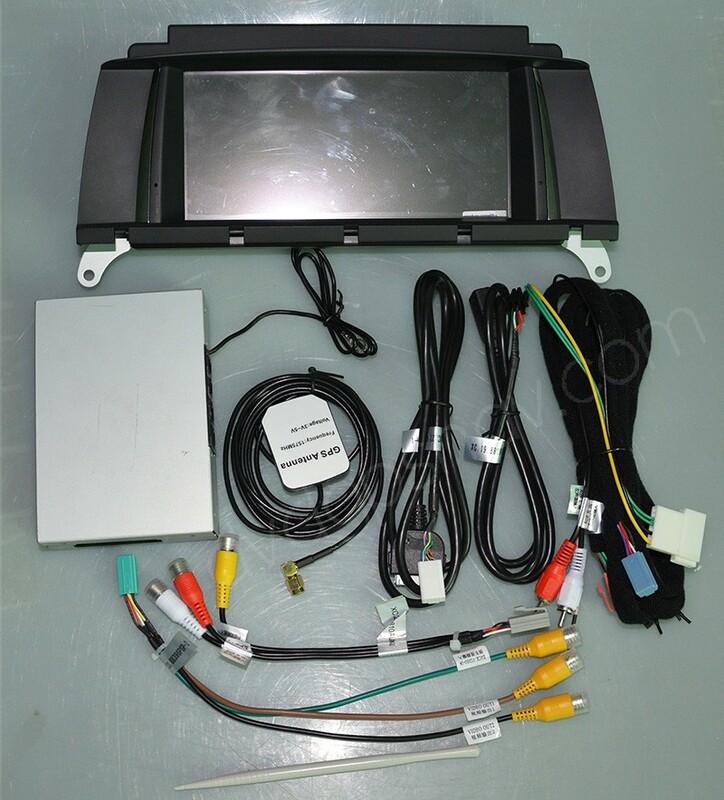 This car gps navigation device is special for BMW X3 F25 2011 and 2012 year model with just a small screen in the dash, if you can not make sure if this headunit fits your BMW X3, you can send your car information to us including a dashboard picture so that we can check for you. 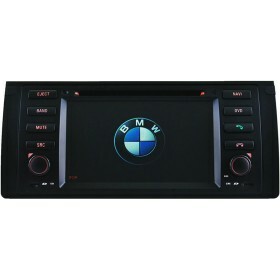 This BMW X3 head unit With gps navigation system built-in, and bluetooth handsfree phone, 2 SD card slots, 1 USB connection, and iPod/iphone 4/4s audio play. 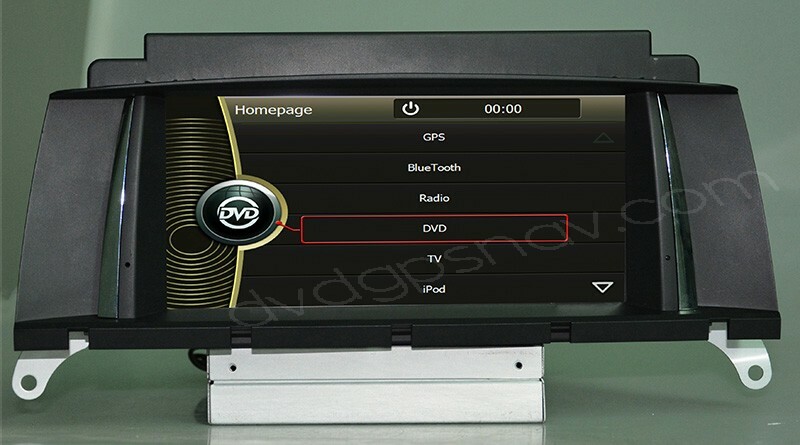 Note: As this BMW X3 gps navigation can keep original CD and radio working, so it does not have DVD player function by default, if you need DVD player as well, you can add USD60 to get an external DVD player device.